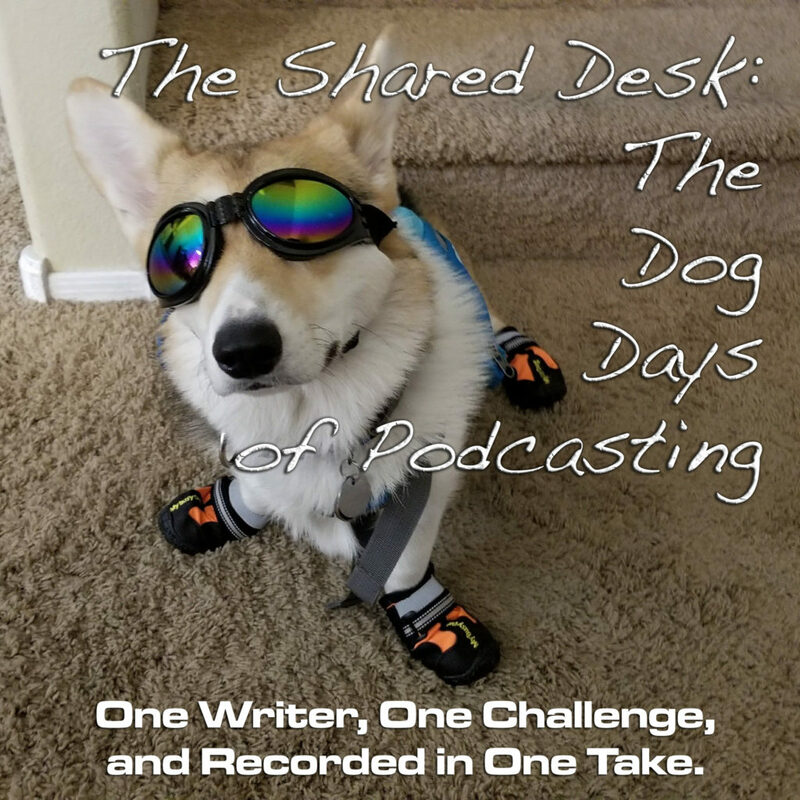 For this next installment of the 2017 Dog Days of Podcasting challenge, Tee looks at the challenge of exploring a world that you are familiar with. 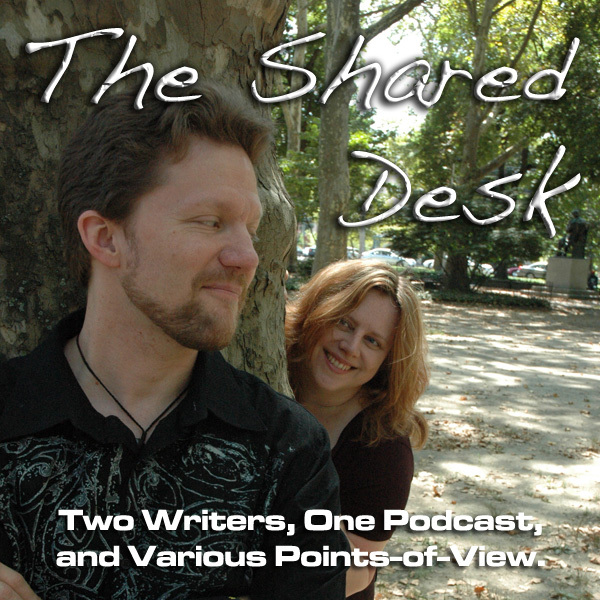 It’s a world you as the one who created it should know inside and out and intimately, but can you still discover something new within it, surprising yourself as well as your readers? That’s the rush you feel when facing a new challenge.